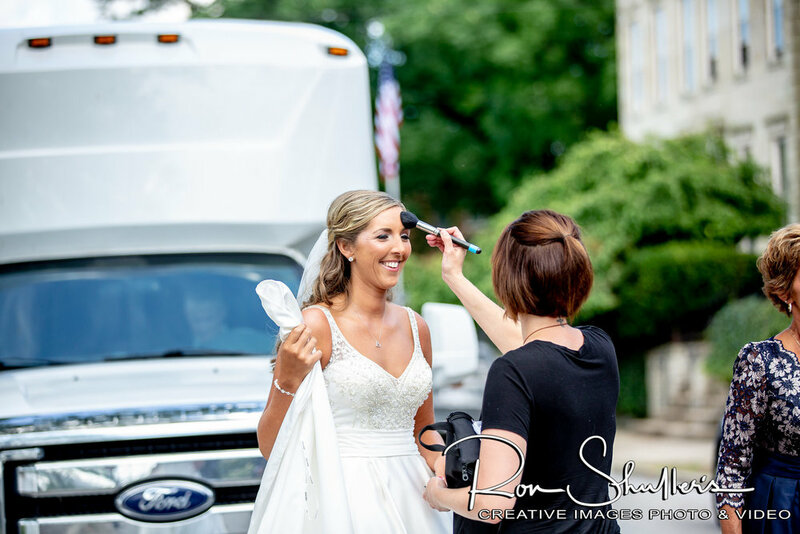 Katie opted for our VIP package, which includes 8 hours of on site makeup services for the bride and up to 8 people, and what a day it was! Katie and Justin's wedding was on one of the hottest days of the summer. 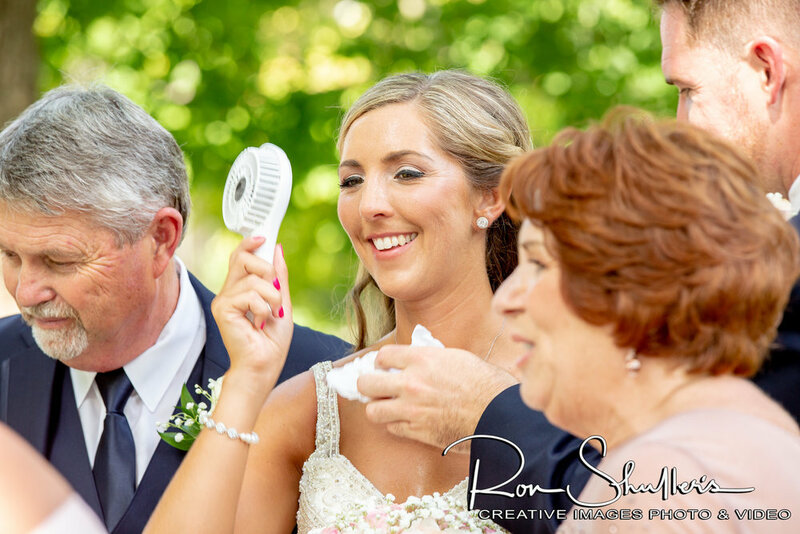 But everyone weathered the sweltering heat like bosses, and Lauralee didn't miss a beat keeping everyone, the men included, camera ready at all times! Photo credit - Ron Shullers Creative Images Photo and Video. 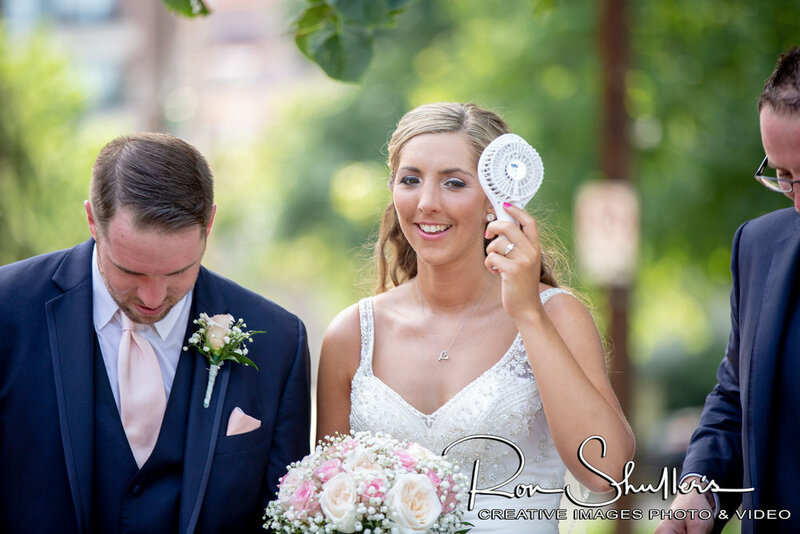 Katie and her trusty fan, because it really was that hot! Because of the sweltering heat, the guys needed some touching up too. 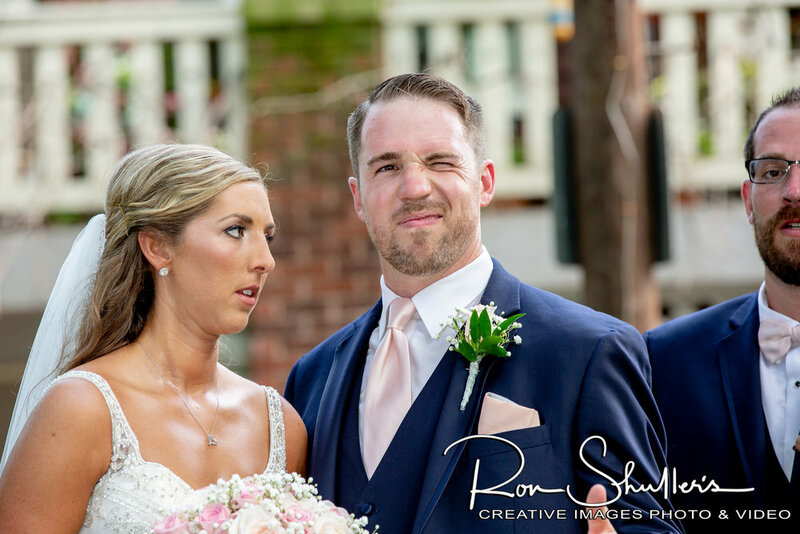 That face you make when you're over the heat, and your new husband's shenanigans. That face your husband makes when he sees you on the wedding day for the first time. At this point, everyone was drenched in sweat, but you'd never know it based on how their makeup looks! Congratulations Katie and Justin! 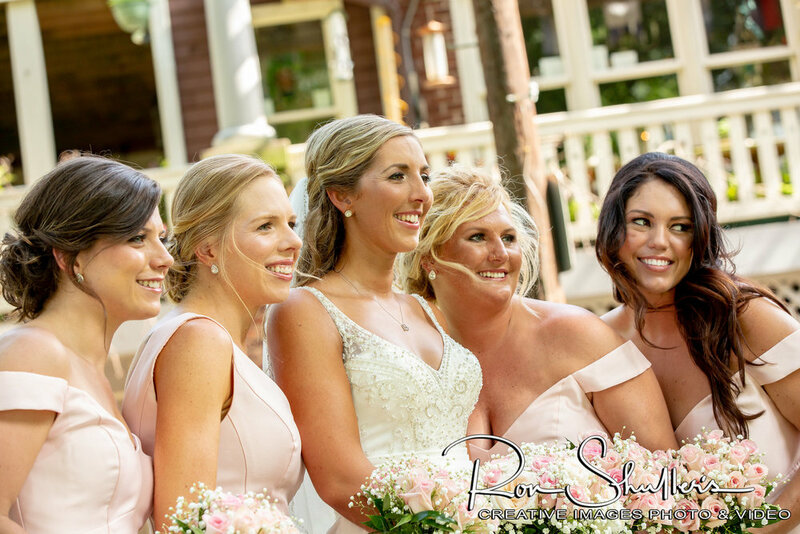 It was a pleasure being a part of your amazing day!